Subject: LongIsland.com - Your Name sent you Event details of "POND INVESTIGATION"
Spring is the best time of year to explore our vernal pond! 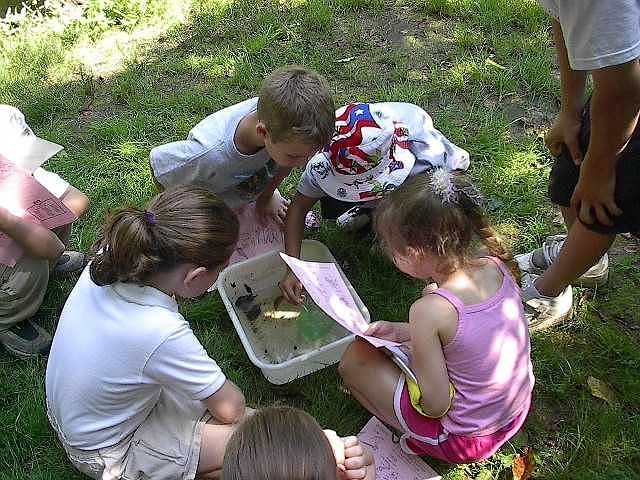 With buckets, nets, and magnifiers, join us as we dip into the world of the pond. Hands-on, engaging, educational program, suitable for ages 5+. Sneakers recommended. Program offered at 11am, 1pm, & 3pm.